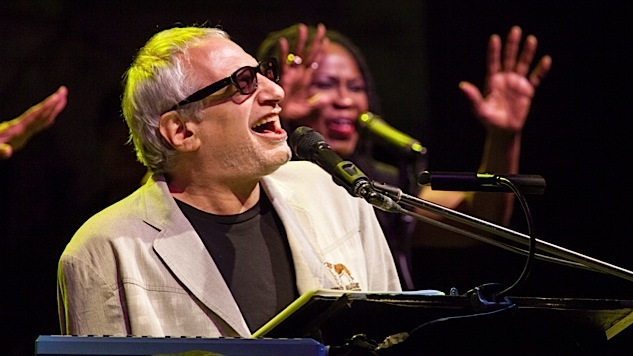 Donald Fagen reveals that Becker had been ill for years before his death. Fagen and Co. are scheduled to play in Orillia, Ontario, on Thursday night, and in an interview with the Orillia Packet & Times, he revealed that Becker had been struggling with his health for years before his death at age 67. Watch “Book of Liars” below, and also check out this exclusive recording of what is probably the greatest Steely Dan show ever, from 1974.